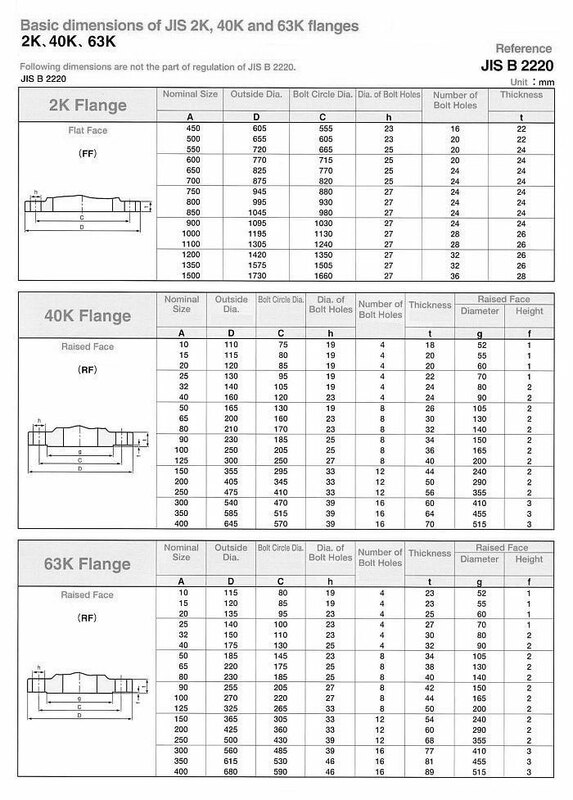 Neelcon Steel Industries is a professional supplier, mainly engaging on manufacturing various Jis Standard JIS B2220 Flanges. 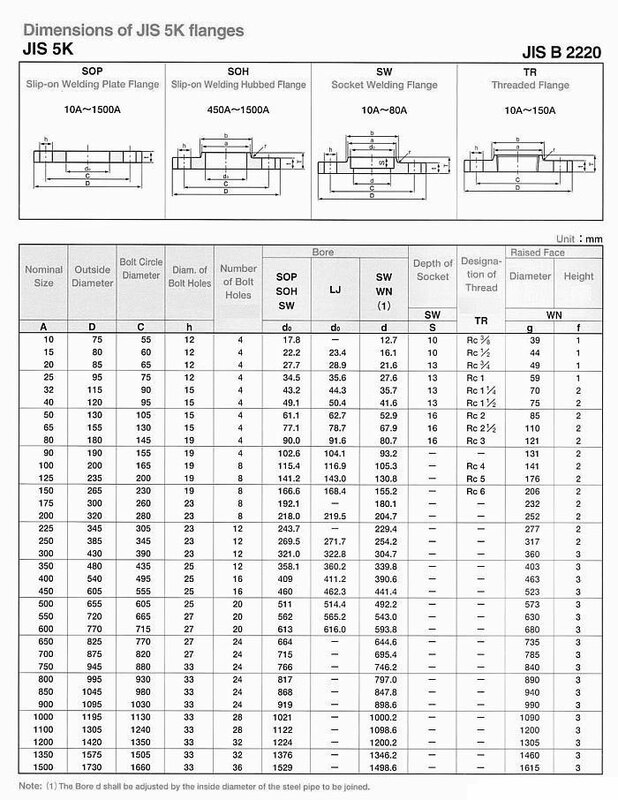 We are the proud member of MASSMA that depicts our sound networking in the market and ability to grow profusely. 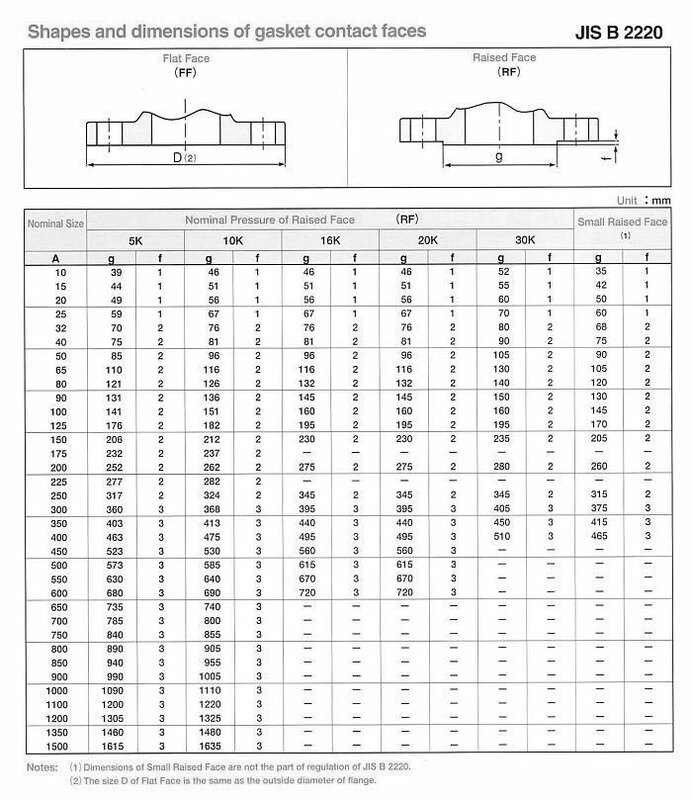 Established in the year 1980, we Neelcon Steel Industries, are an eminent manufacturer, trader, distributor of wide range of Jis Standard JIS B2220 Flanges We also provide customized solutions to clients, as per their specific requirements. 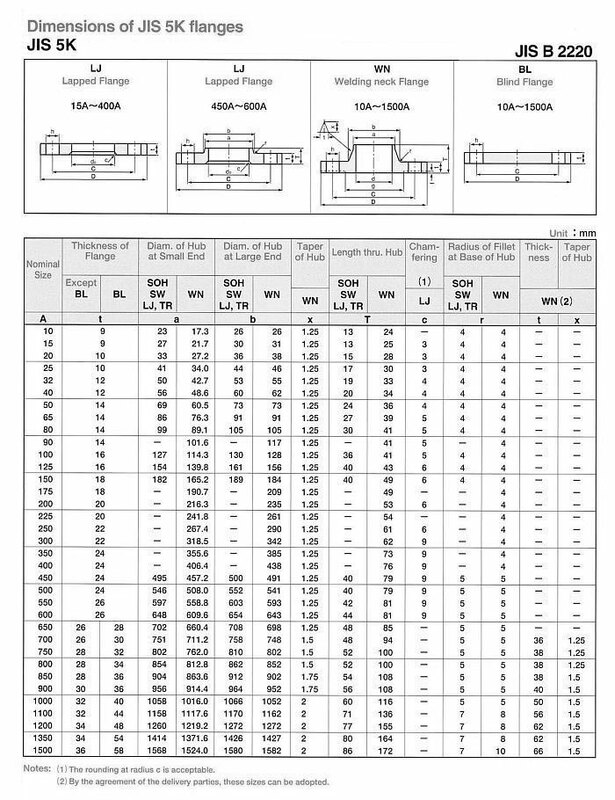 Our products are widly used by many industries. 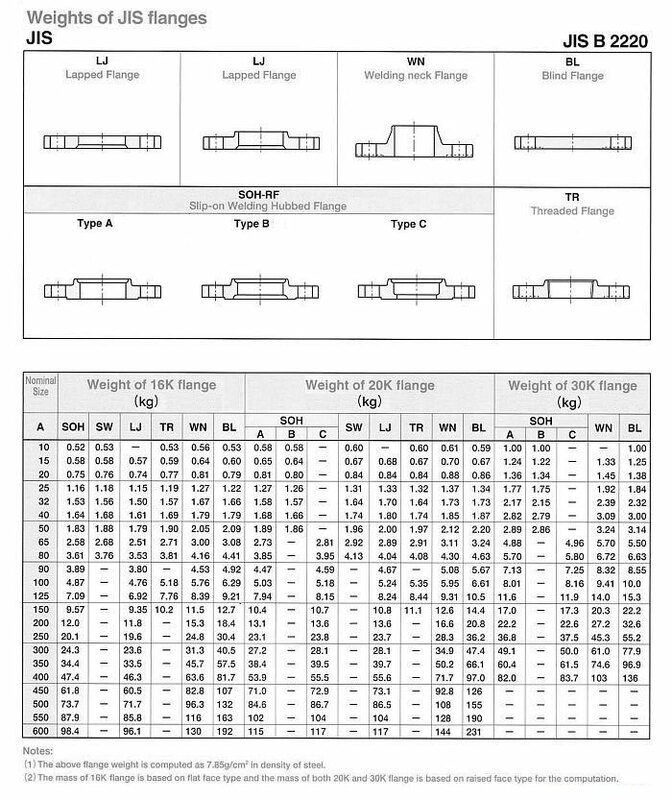 our well established infrastructure is equipped with highly advanced machinery and tools that enable us to manufacture a quality range of Jis Standard JIS B2220 Flanges. 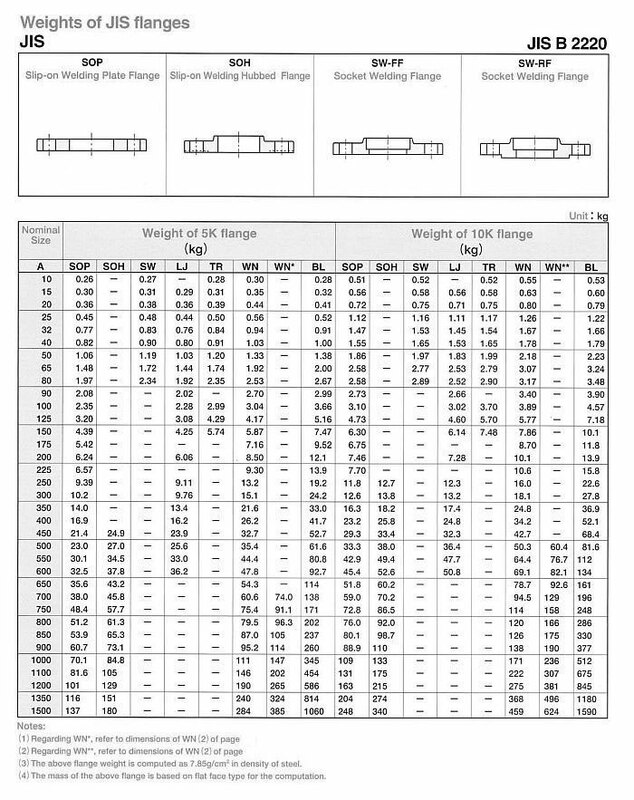 All activities are managed by efficient professionals who put in their core efforts to provide flawlessness in our range of Jis Standard JIS B2220 Flanges. 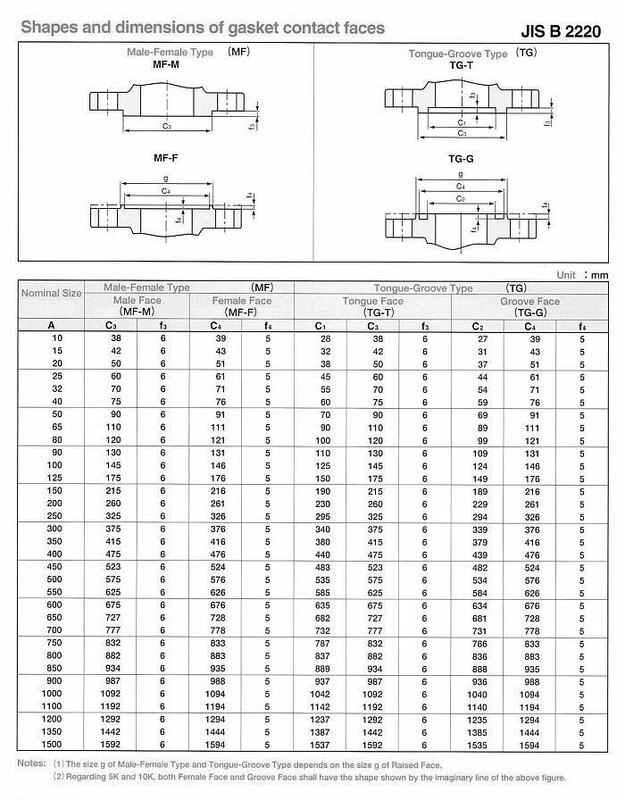 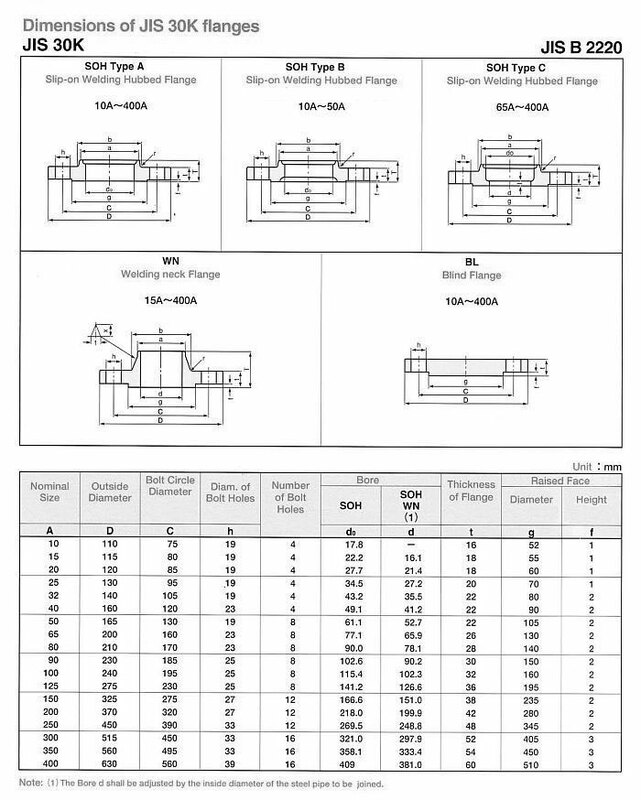 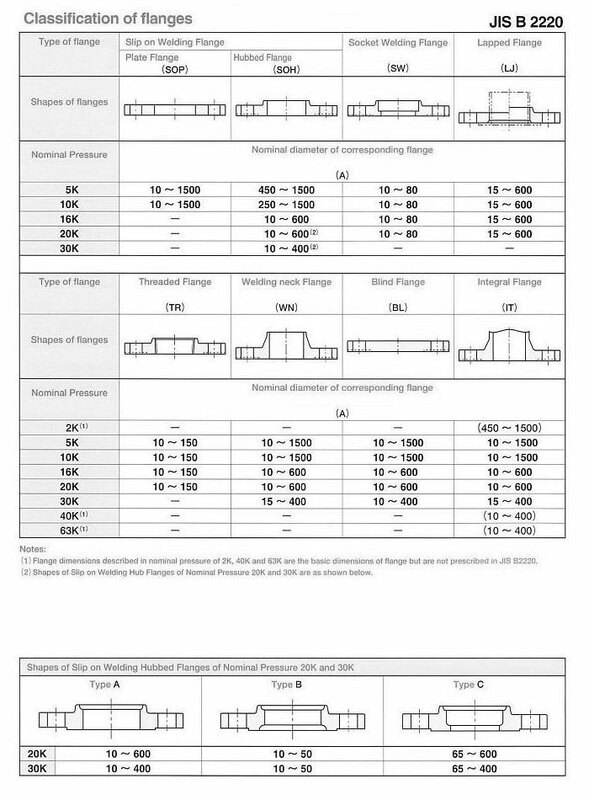 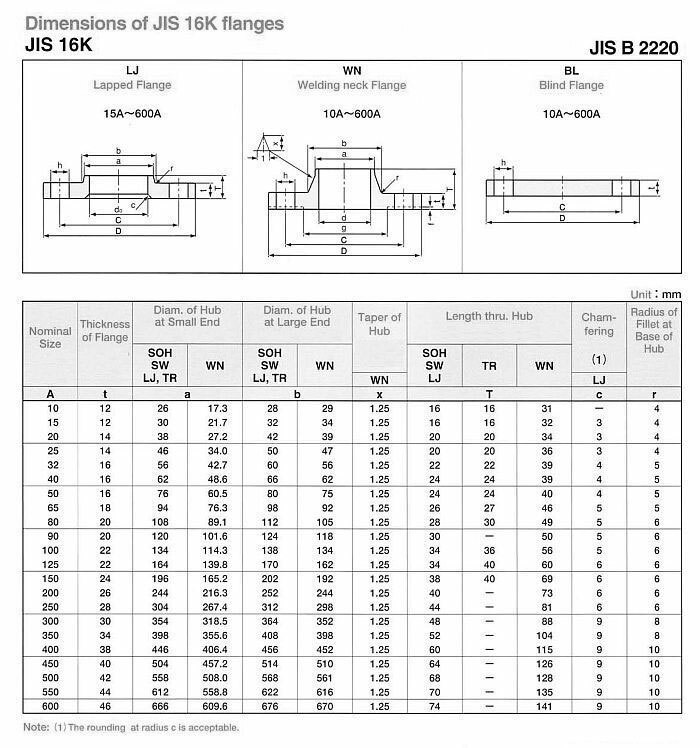 You Can Get Best Price on Jis Standard JIS B2220 Flanges and timely delivery. 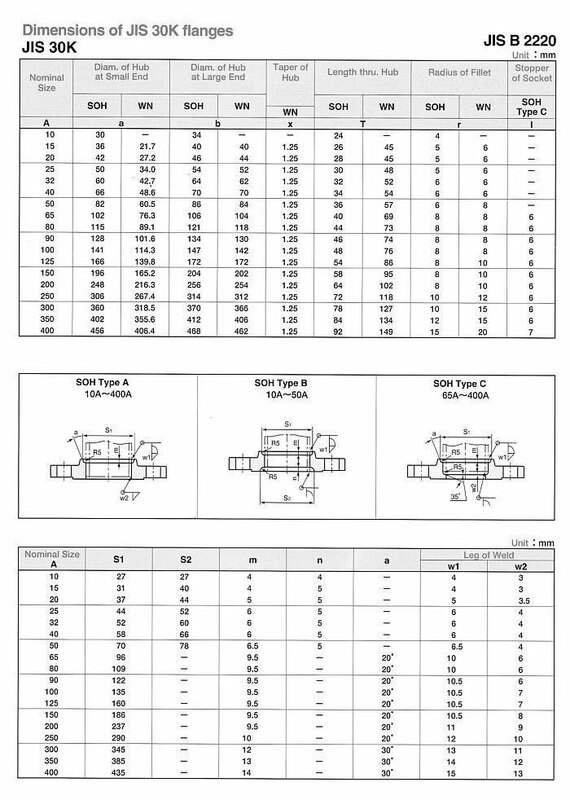 Click on links below for individual pressure data sheet or feature set. 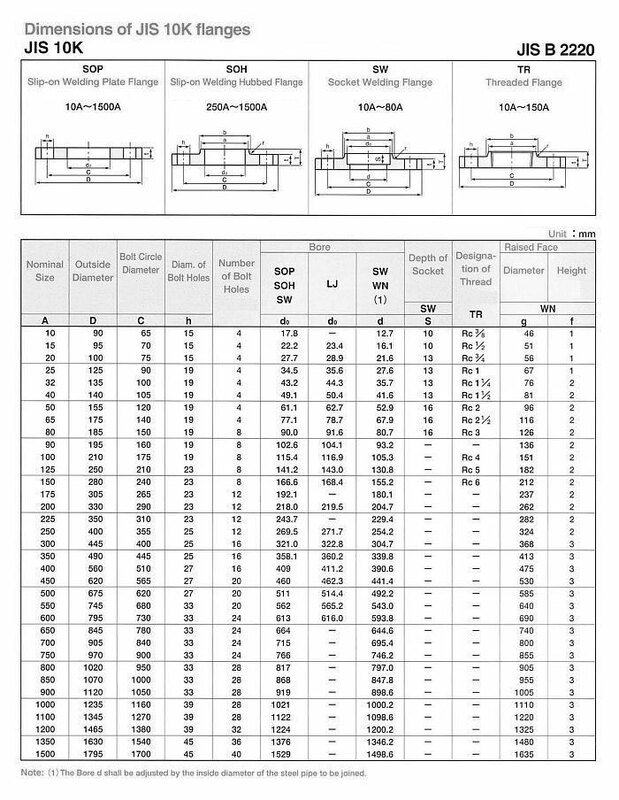 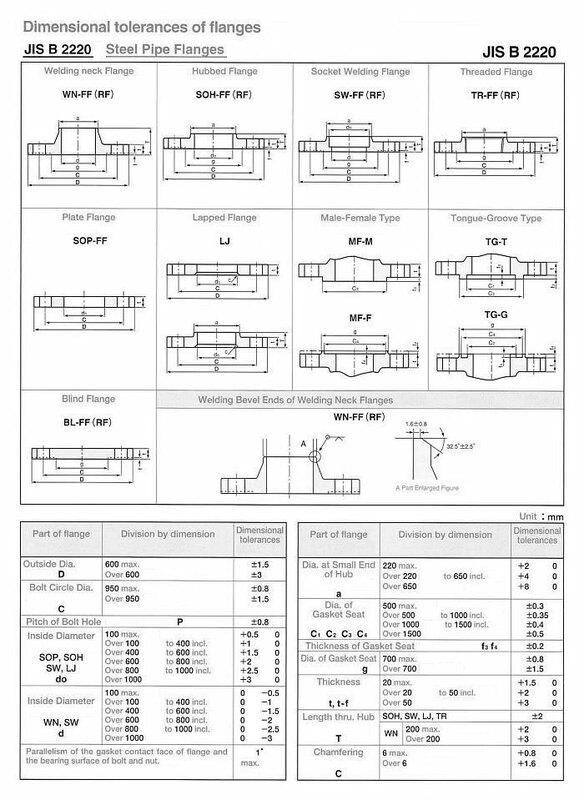 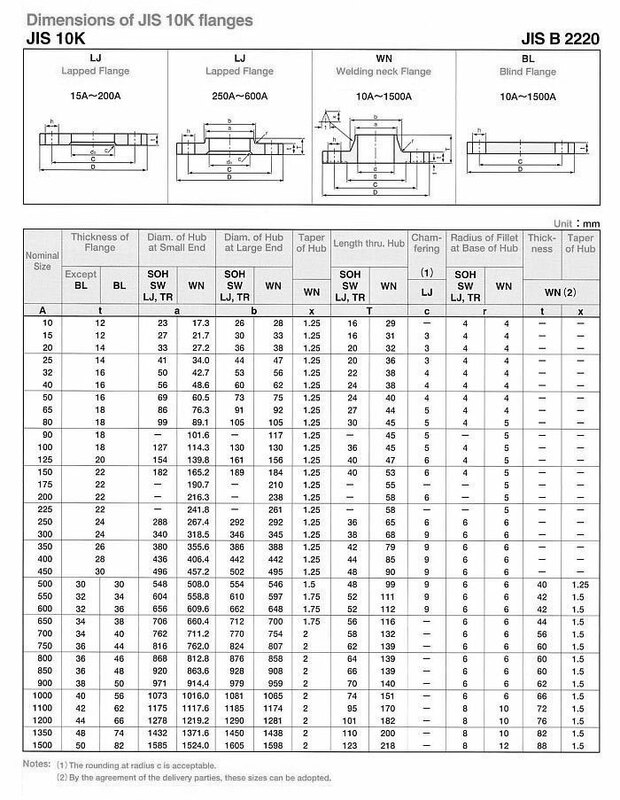 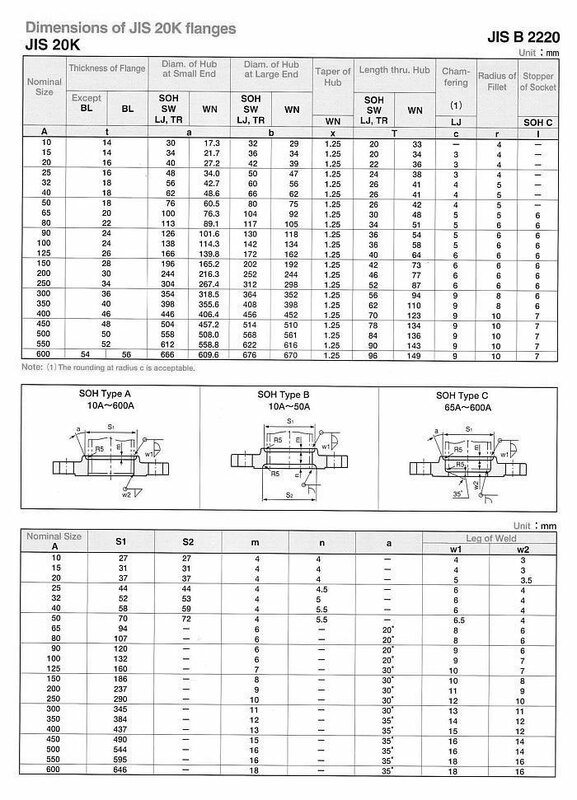 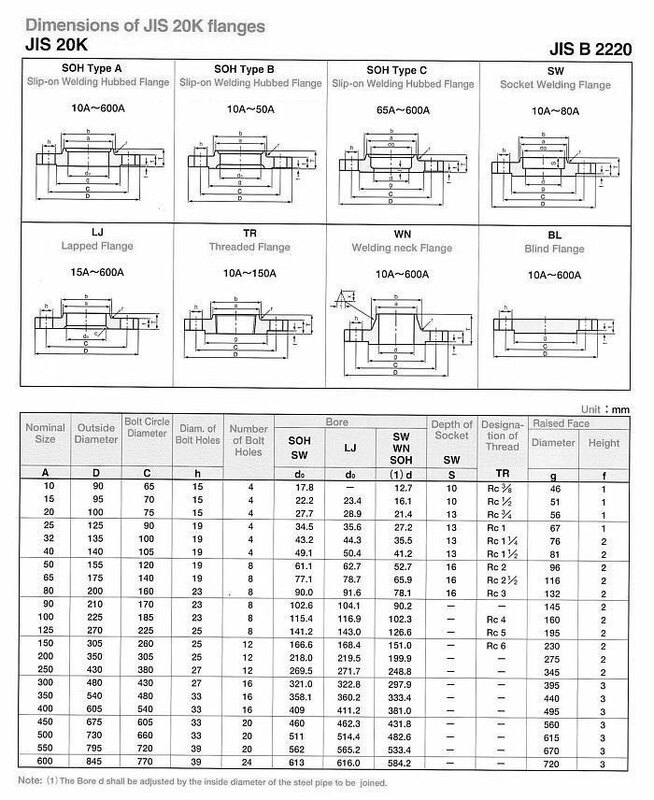 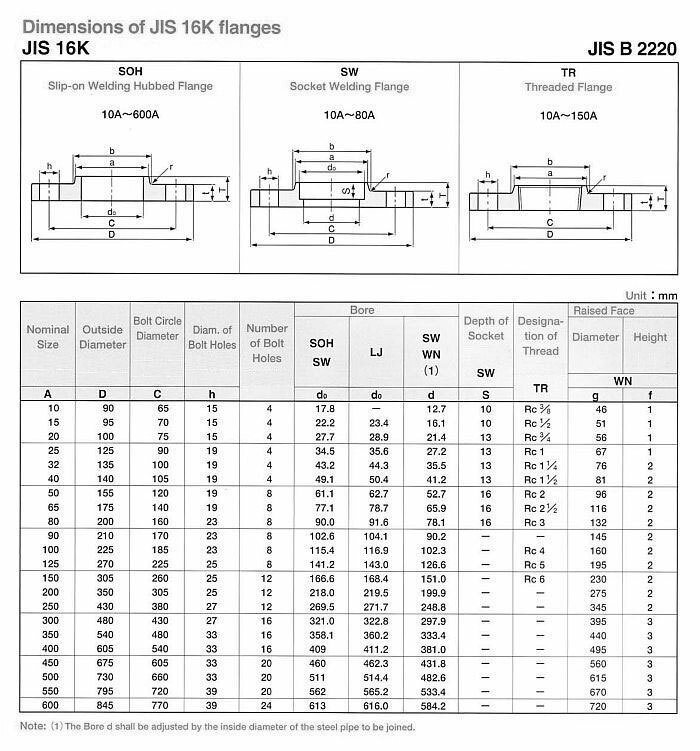 Give us a call today to get all the information, +91-9819591024, If you're looking to buy or sell Jis Standard JIS B2220 Flanges, we can help., call to our Distributor in India or mail us to info@neelconsteel.com for instant free quote of Jis Standard JIS B2220 Flanges.